I love them, and I am sure everyone does too. This soft paneer, soaked in sugar syrup which simply melts in your mouth. Divine. The best thing is that they are not fried. And if you want less sugar, simply squeeze out the sugar syrup, or add less sugar, and it will be perfect. 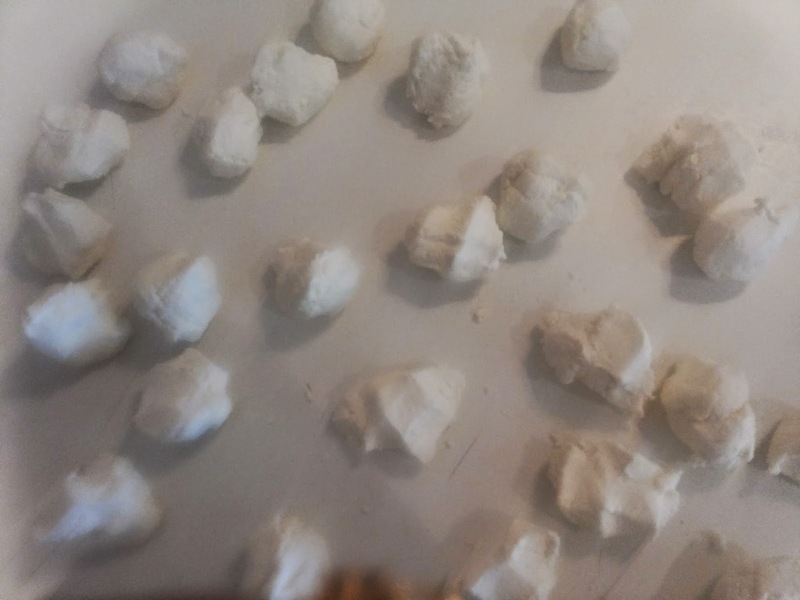 I have made them once when I was a child. They were done nicely but unfortunately I did not have the recipe. So now I tried to give it a go and here is the recipe. Boil the milk and make paneer from it. 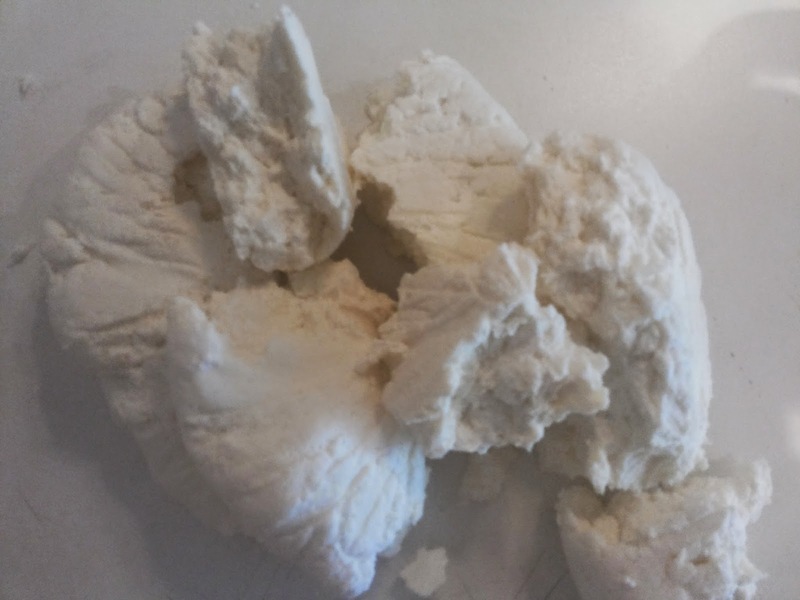 Check my recipe to make paneer at home. 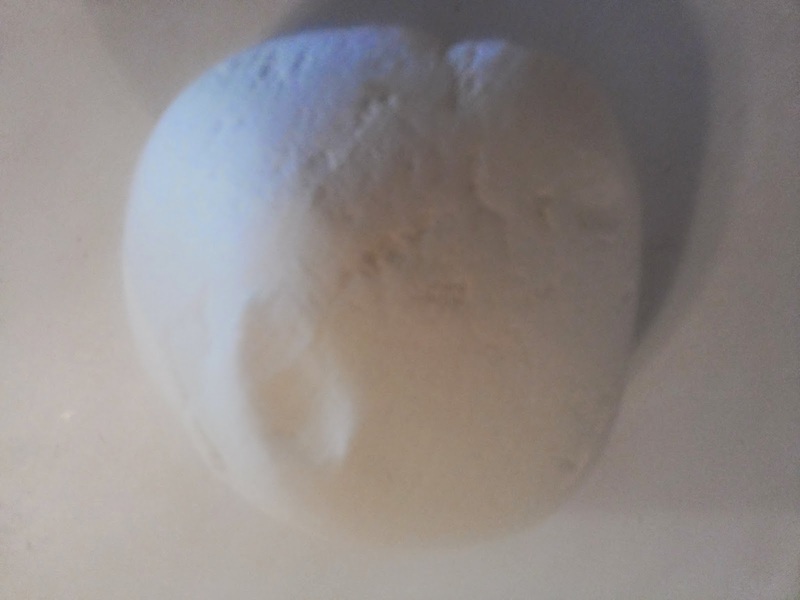 Once all the water is removed start kneading the paneer mixture with your hand applying force using your palm. 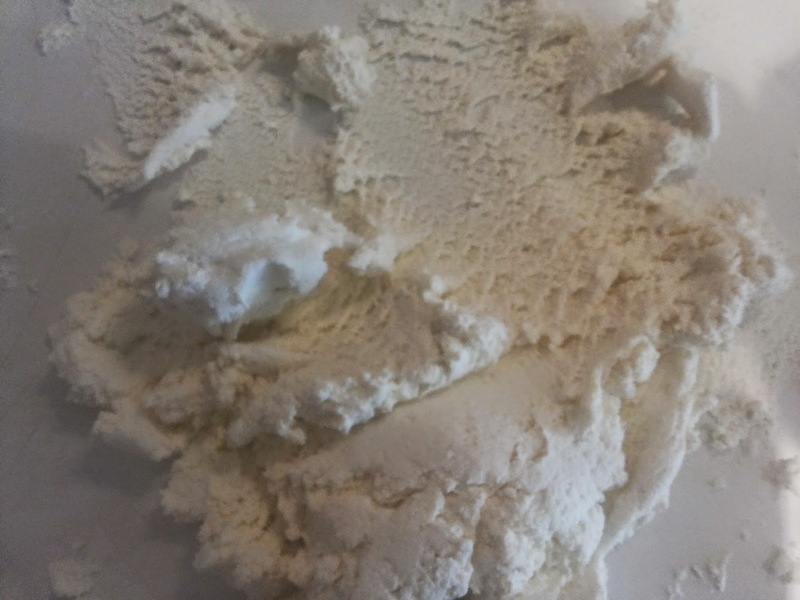 It should take approximately 10 minutes to form a very smooth and light dough. 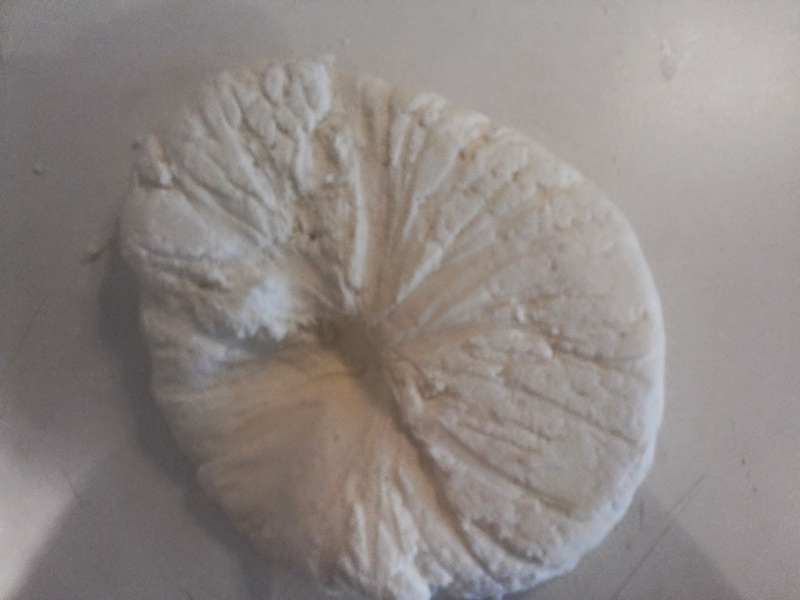 There should not be any lumps in the dough. In the mean time, take approximately 1 Ltr water and just add around 75-80 gms (one fourth of total), a few saffron strands and bring the water to boil. Can be done simultaneously with the next step. 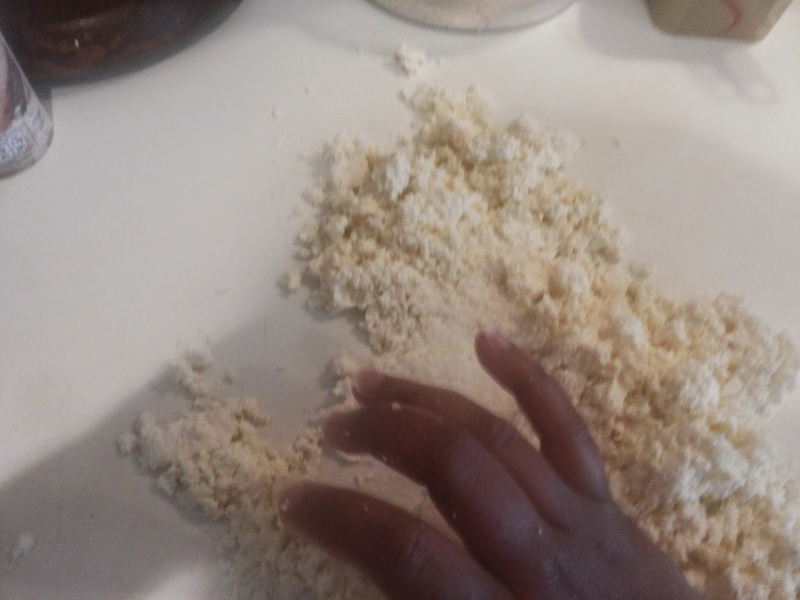 Divide the dough in equal size balls. 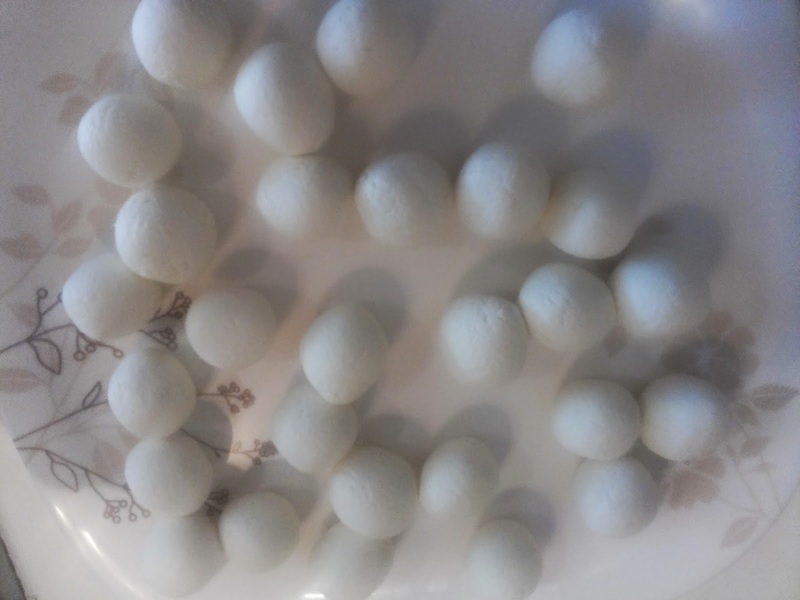 Do not immediately start rolling the balls to form a round shape, but first press the balls tightly multiple times in between your hand like closing your palm. This helps to keep the ball tight. Now roll them lightly and check if there are no cracks. 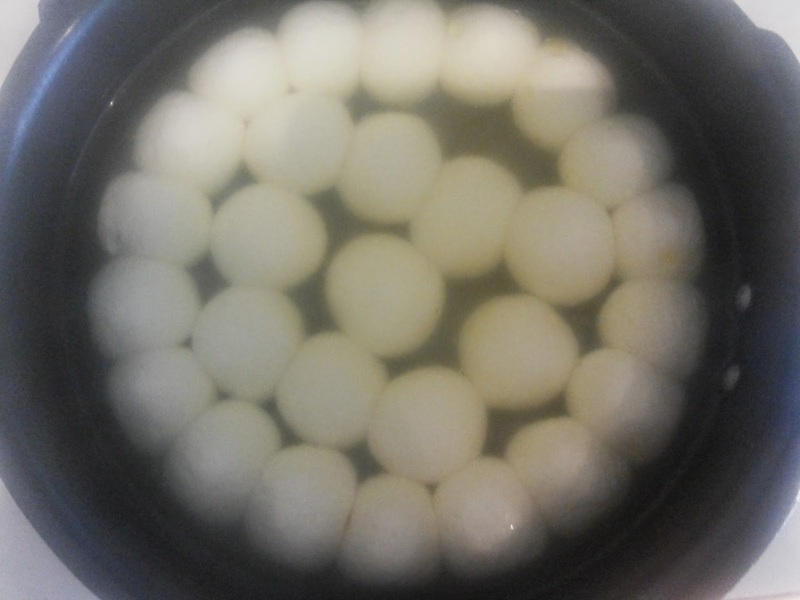 Once all the balls are prepared and the water starts boiling, Put all the balls in the cooker. There should not be too much of time spent between making balls and putting it in the water. Take 1 whistle on full pressure of heat, and then immediately lower the heat to minimum. Set the timer to 5 minutes and let it simmer for 5 minutes. Switch off the gas after 5 minutes and just remove all the pressure from the cooker using the whistle. Do not open the lid of the cooker. 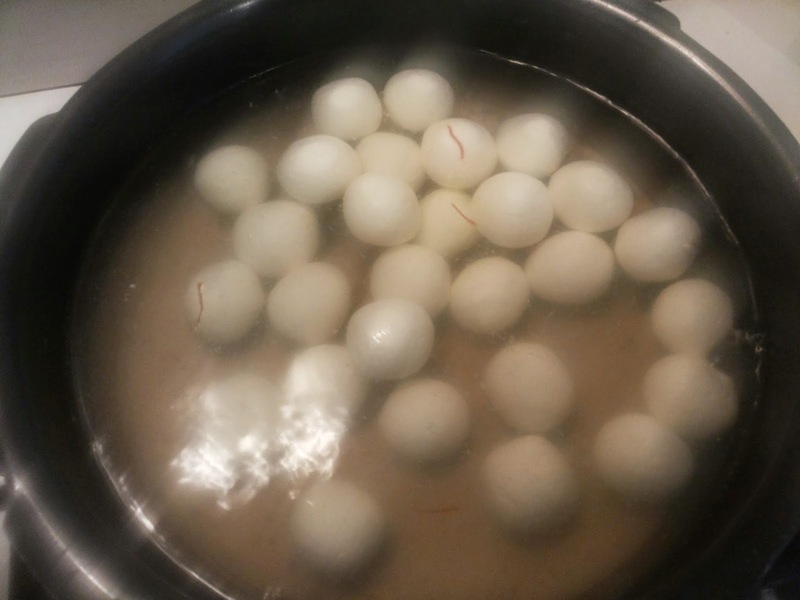 Once the cooker is cooled down, approximately after half hour, open the lid and lightly remove the rasgulla’s in a bowl, with some syrup in it (one fourth of what is there in the cooker). In the remaining water add the sugar and let it boil for 2-3 minutes to mix properly. We do not want the syrup to thicken. Switch off the gas and let it cool for half an hour. 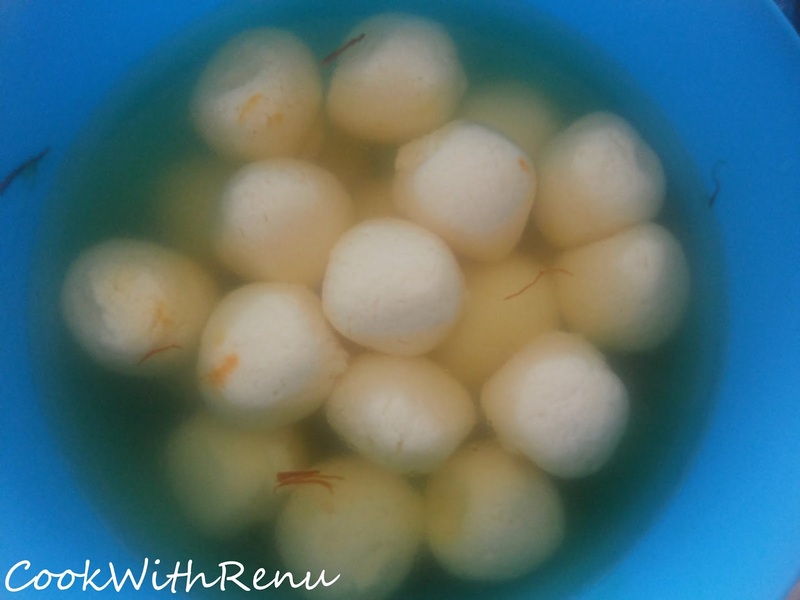 After that mix the rasgulla’s in the sugar syrup. PS: The recipe is adopted from Ms. Shalini Mohan Pradhan’s recipe.